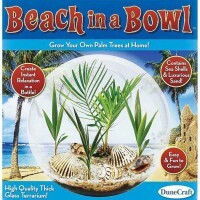 This desert plant mini science kit by DuneCraft is easy, fast and fun to grow. Prepare to be taken to a desert world hundreds of miles away! 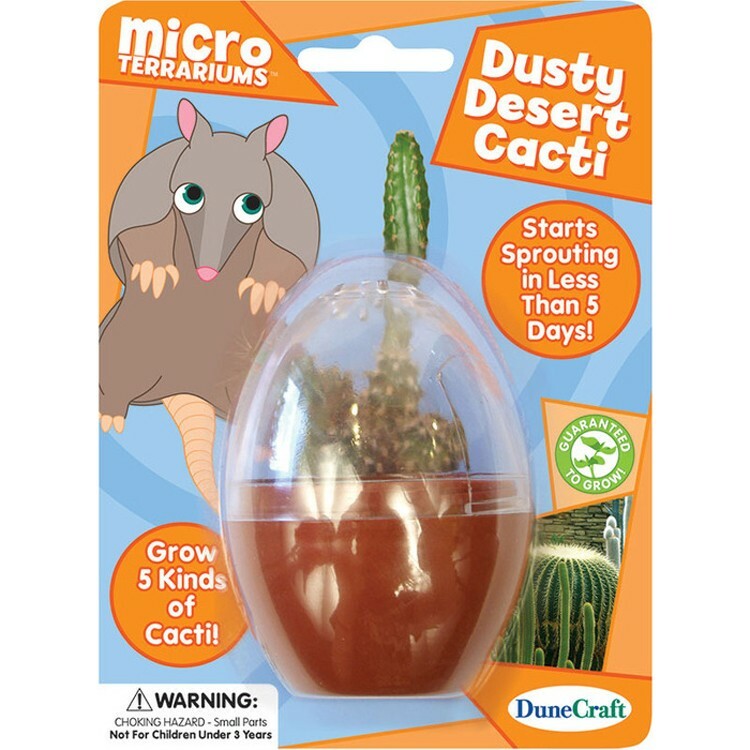 The Dusty Desert Cacti Micro Terrarium Mini Plant Kit offers an opportunity for your children to grow and enjoy their own cacti. 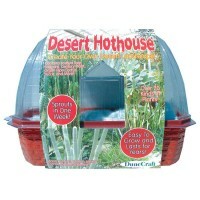 This desert plant kit is easy and fast to grow. 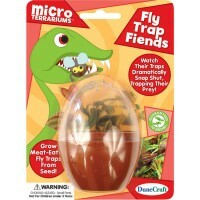 After watering the mini plant farm through the top of the convenient egg-shaped design, kids can watch these fascinating plants grow. 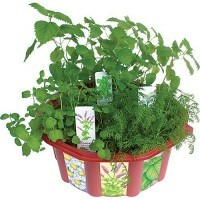 The vegetation will sprout in only about 5 days! 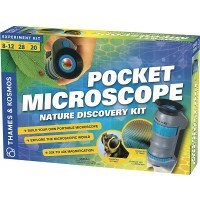 Not only will the mini science kit teach kids about the desert's incredible plants, but it will also show them how to be responsible in caring for their flora. If they treat it with care and water it, it will last them for years! 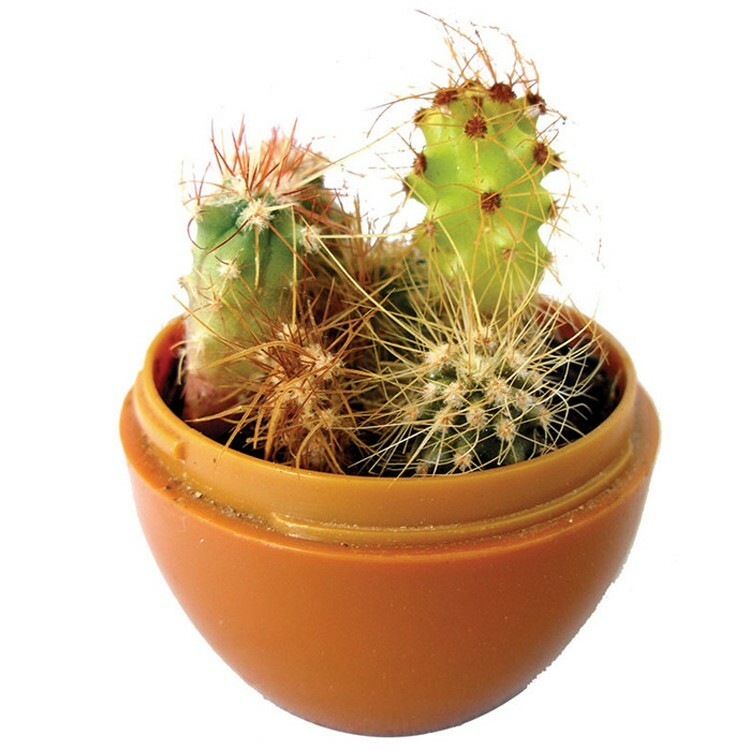 Some cacti seeds included in this mini garden are the Giant Saguaro, Golden Barrel, Organ Pipe Cactus, and the Fishhook Barrel Cactus. The Dusty Desert Cacti Micro Terrarium Mini Plant Kit from Educational Toys Planet also makes a great party favor or mini gift. 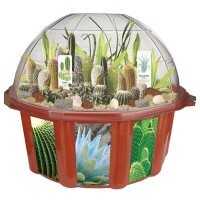 Write your own review of Dusty Desert Cacti Micro Terrarium Mini Plant Kit. 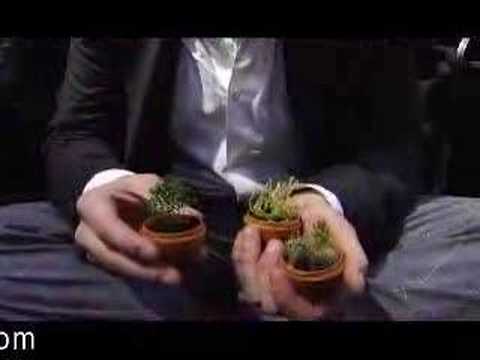 Rating: 1 Nothing grew by MJ Don't waste you time, nothing has grown from the two I purchased. 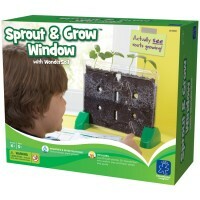 One came with no seeds, but Educational Toys has awesome customer service and replaced it promptly. 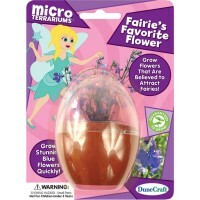 I will buy from them again, but this was product is really disappointing, my daughter was happy to plant it but nothing sprouted. 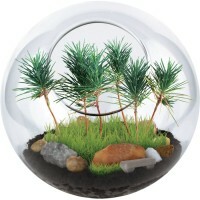 Just buy seeds and use a plastic bottle and make your own terrarium. Rating: 3 by Mother in CT" The size in the product description is for the packaging. The actual product is only two inches tall. We ordered 30 as party favors for my son's birthday party and were very upset when we saw that the reported size was for the surrounding cardboard! We were embarrassed to give such small gifts (based on our expectations)... though the kids reactions were very positive. Rating: 5 by Stacy, NH Was a perfect thing to put in the children goody bags at my son's mad science party. 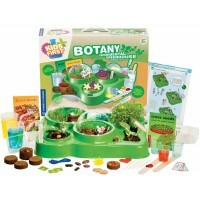 Rating: 5 by Gloria, GA I was so glad to find on this website the learning toys that we could use as sock stuffers. All the kids were amazed to see them there. 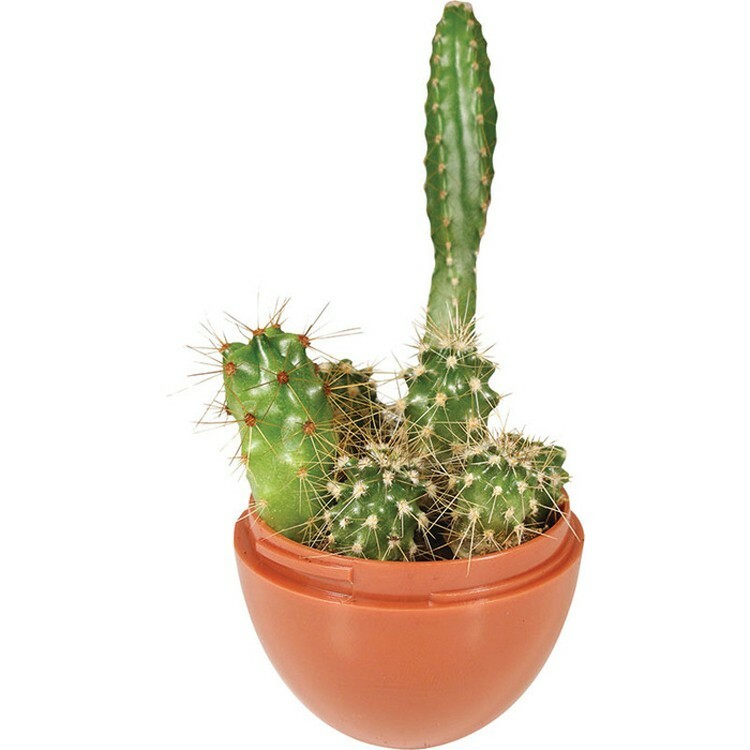 Rating: 5 by Faith, VA My daughter is so excited to grow her cactus. She was very happy with this.